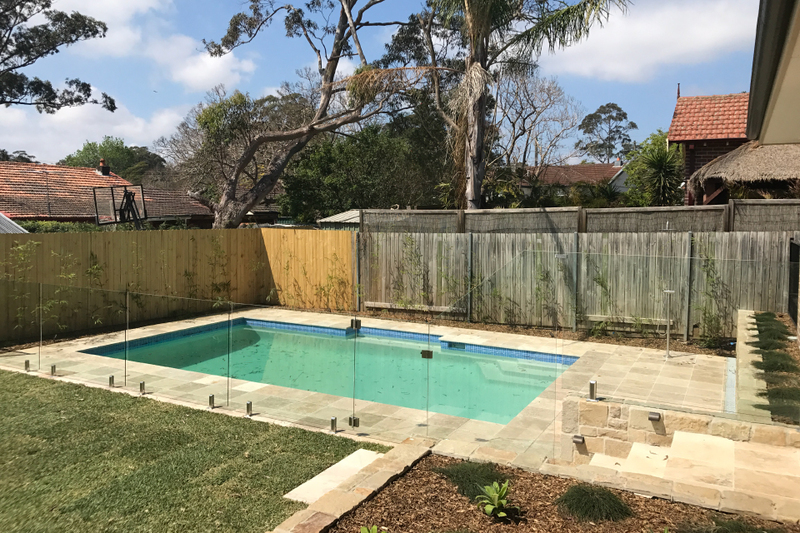 Glass With Class installed frameless glass pool fencing for this newly constructed backyard in Longueville on the Sydney lower north shore harbour. 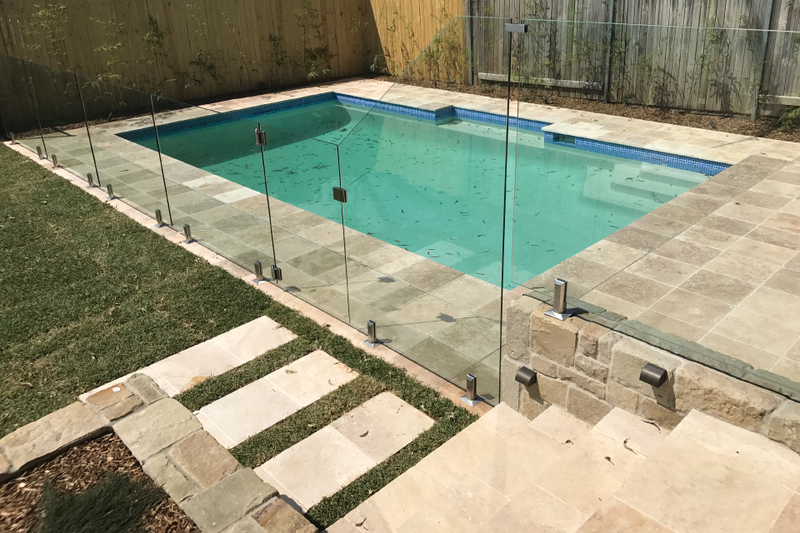 Landscaping with travertine and sandstone is the perfect match for frameless glass. The glass fence has added the final touch to our new yard. 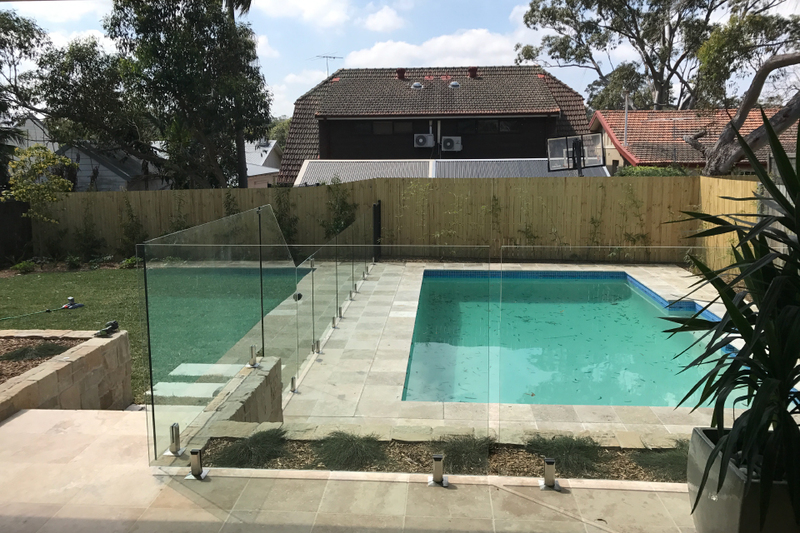 Thanks to Glass With Class Sydney for such a great value installation!